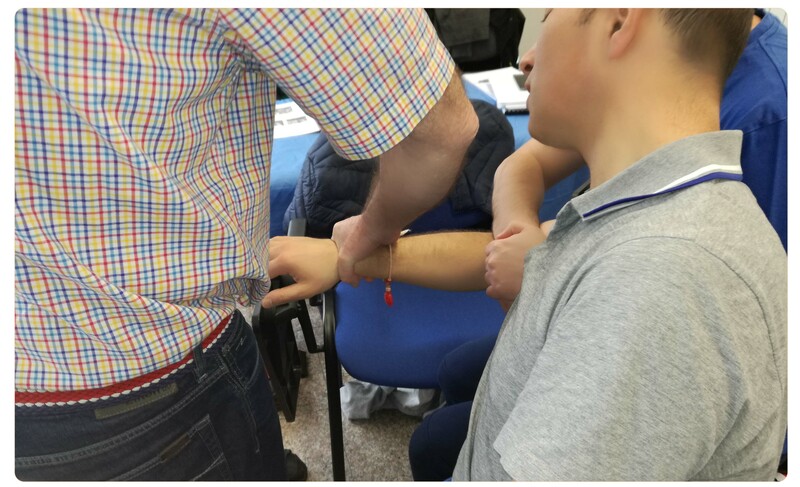 97 therapeutic techniques and diagnostic procedures in a 4-day compact course in combination with an online clinical study program. 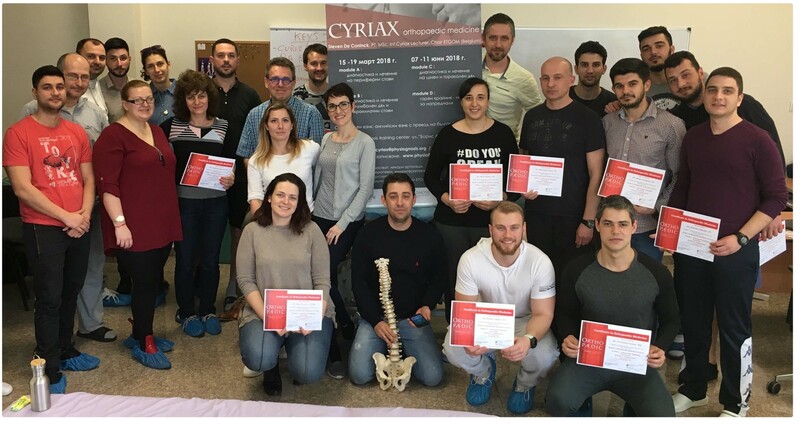 Do not miss this unique opportunity and register now for the first one in Bulgaria Re-Boost course from 12-15.11.2019! 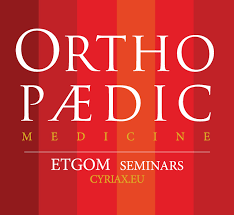 Why choose Cyriax from ETGOM? Are you interested in orthopedic medicine? Are you interested in orthopedic medicine? Do you take pleasure in making a reliable diagnosis so that you can offer your patients an effective treatment plan? Do you want to learn what is really important in the shortest possible time? Well … you can only spend your money once … and you have to make the best choice …. 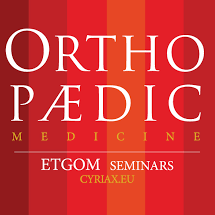 CYRIAX course from ETGOM is the only logical choice, because we offer the most updated program of modern medical orthopedic Cyriax.